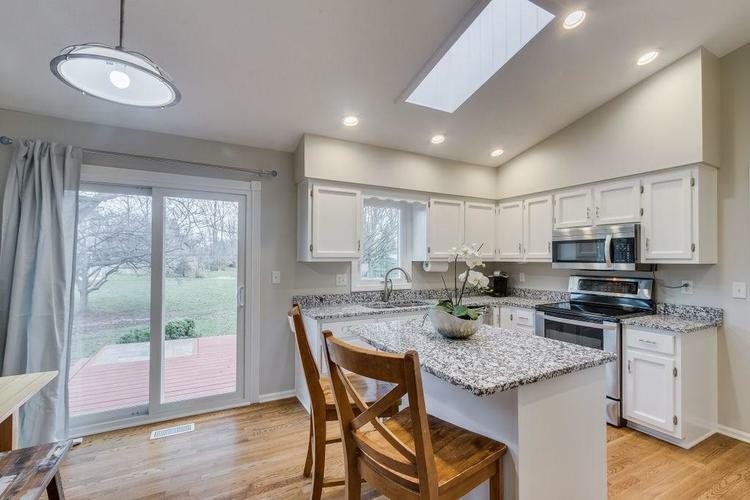 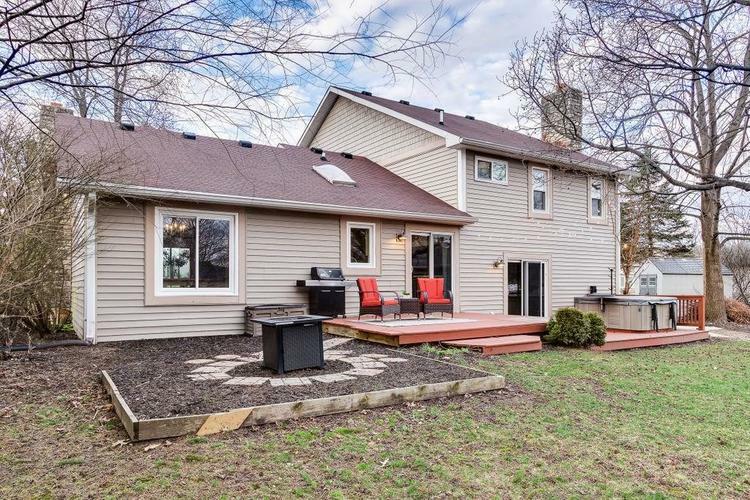 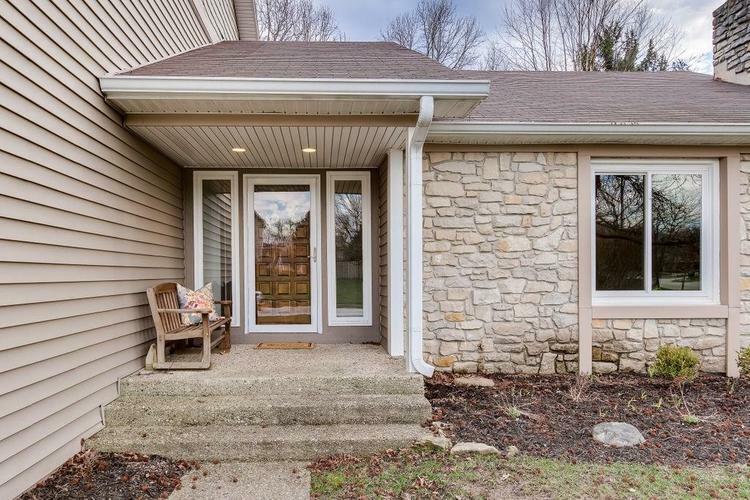 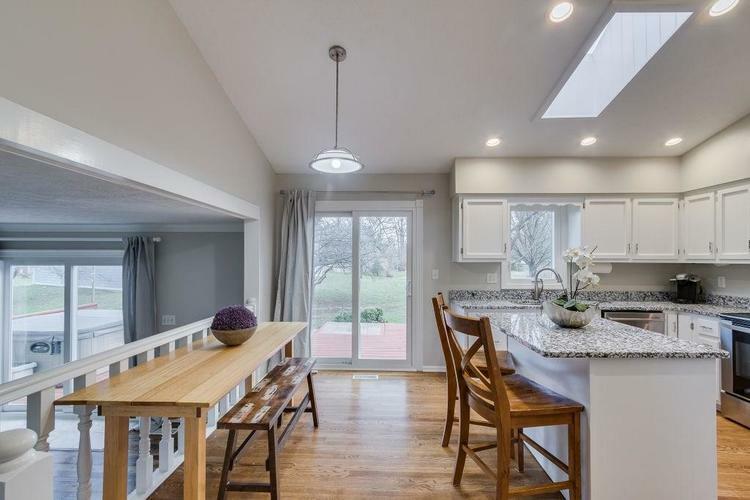 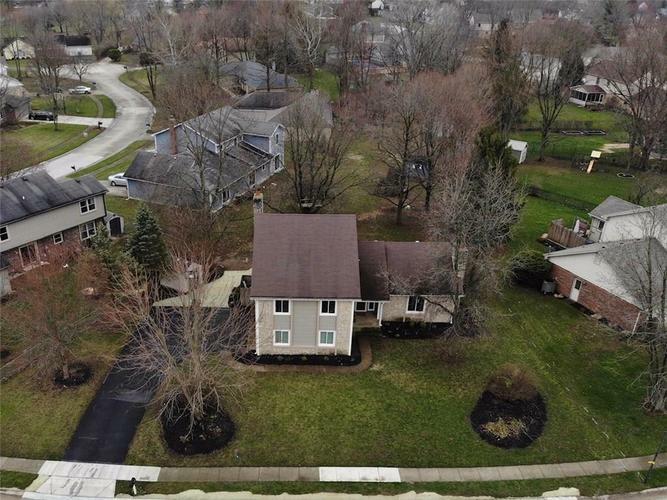 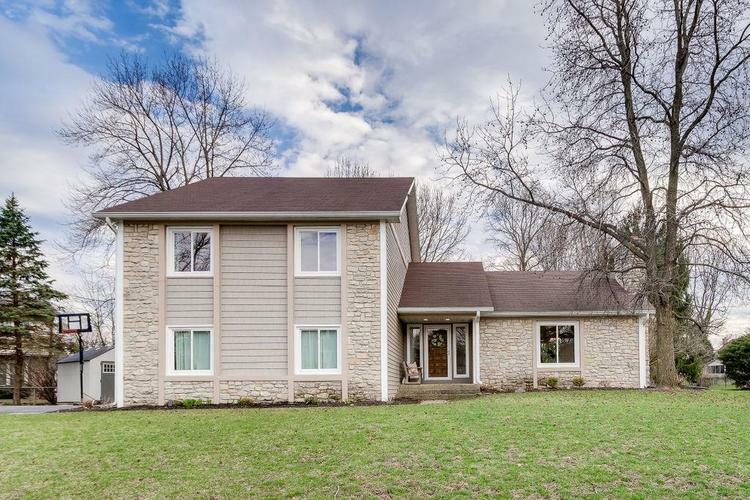 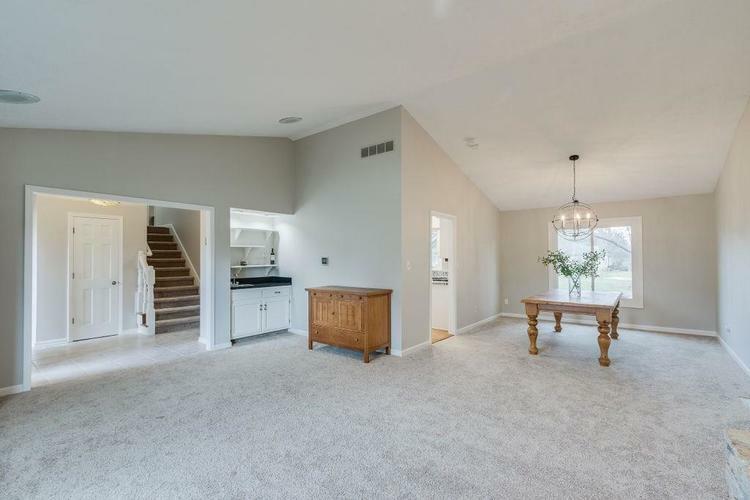 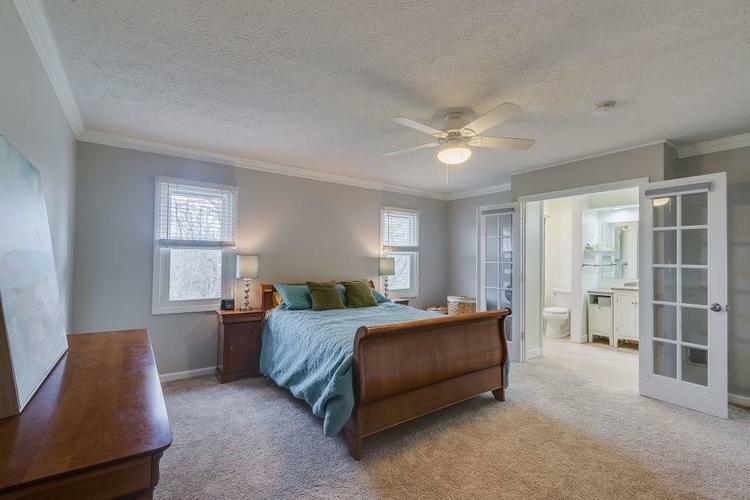 Step inside this bright and spacious 4 Bedroom 2.5 Bath home in one of east Carmel's sought after neighborhoods. 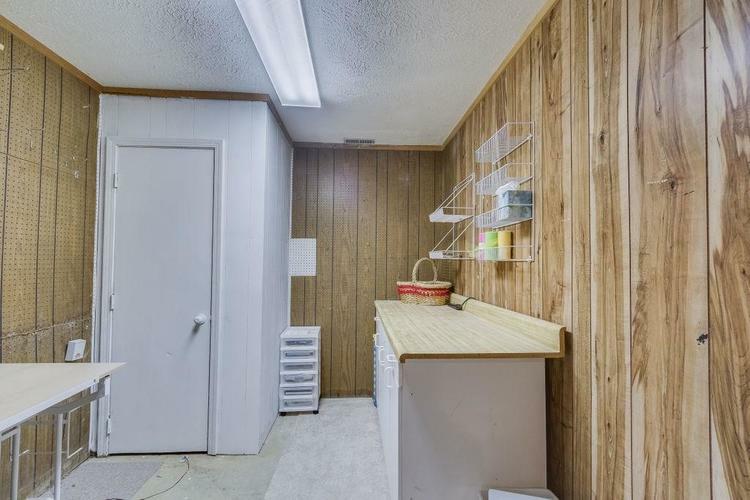 Includes everything on your checklist. 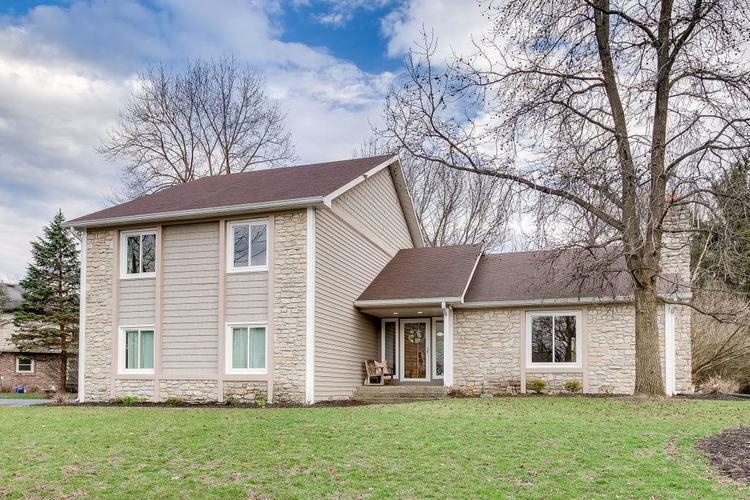 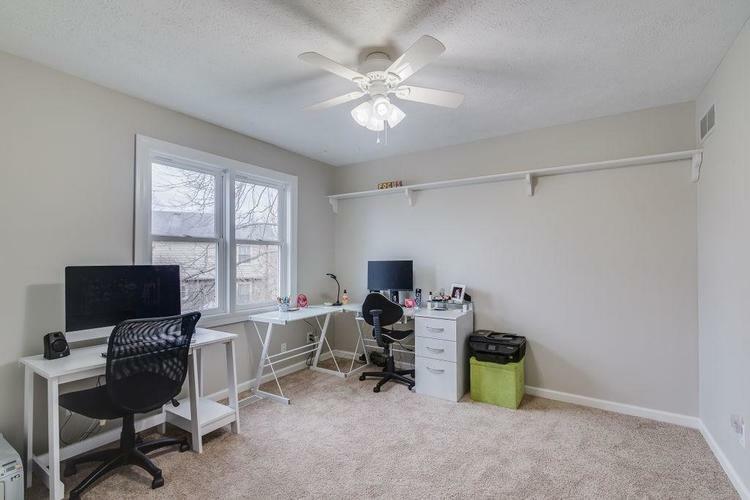 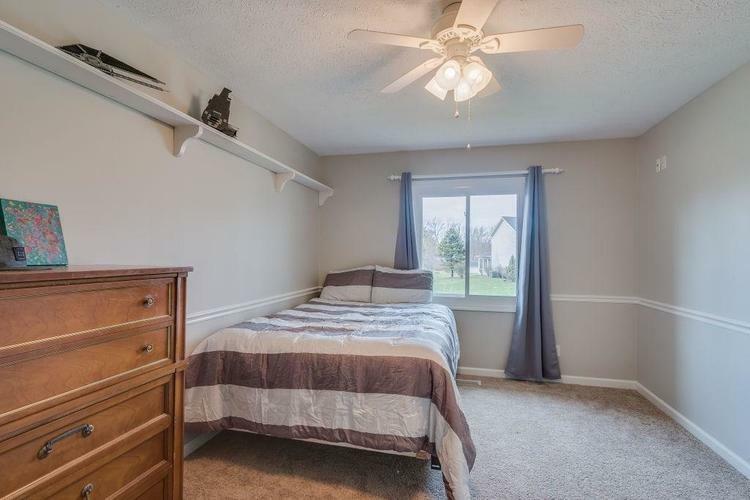 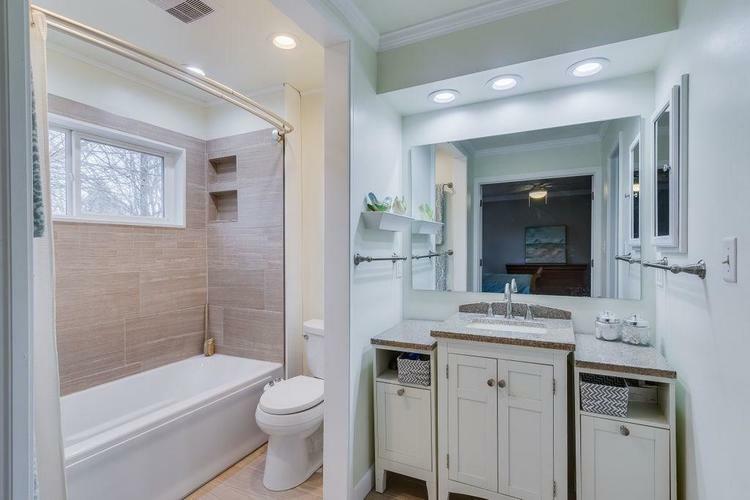 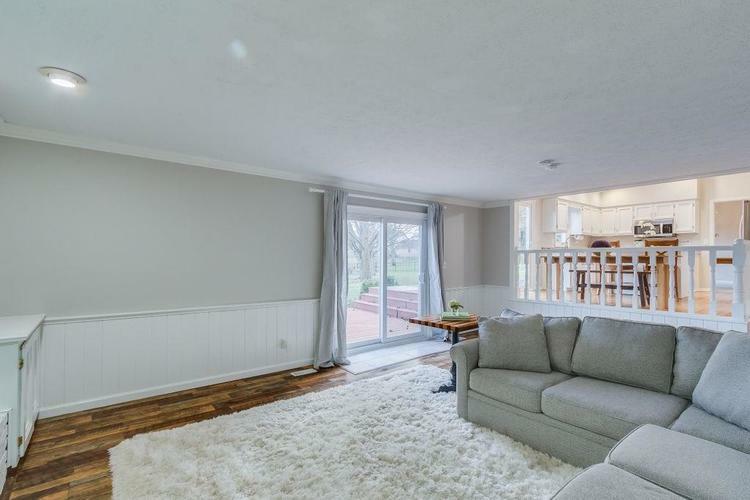 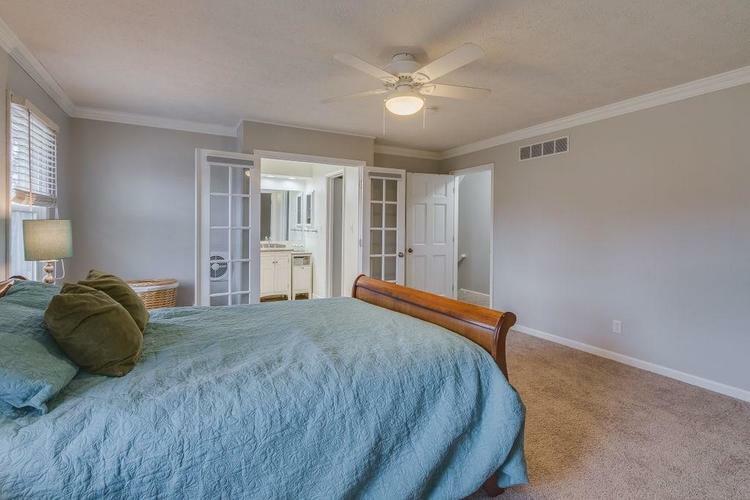 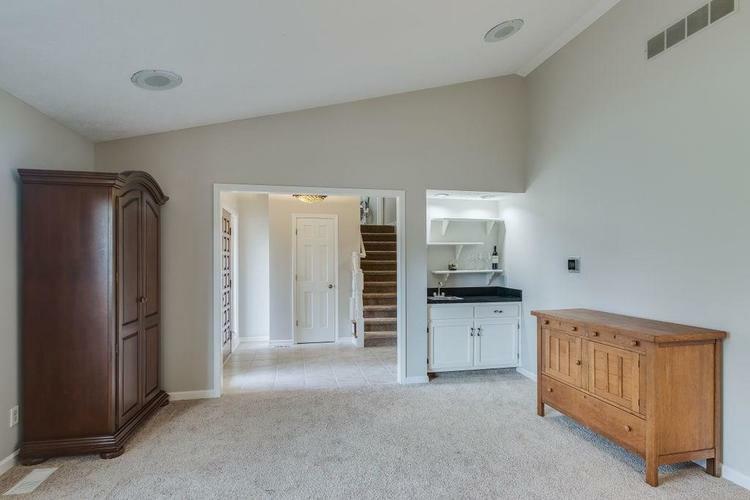 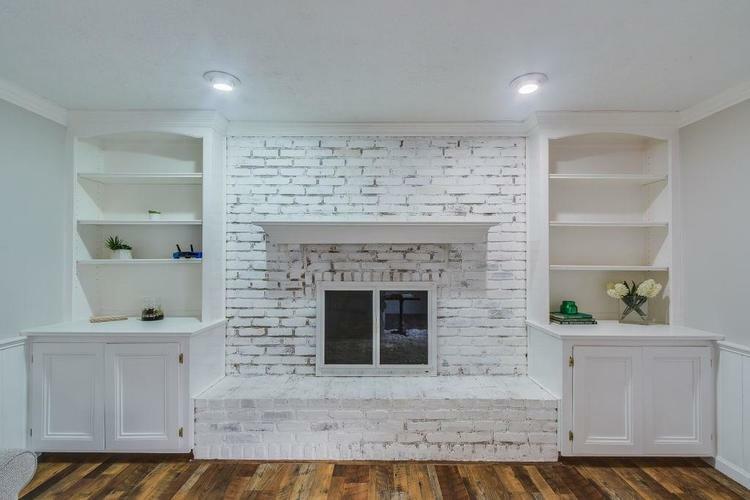 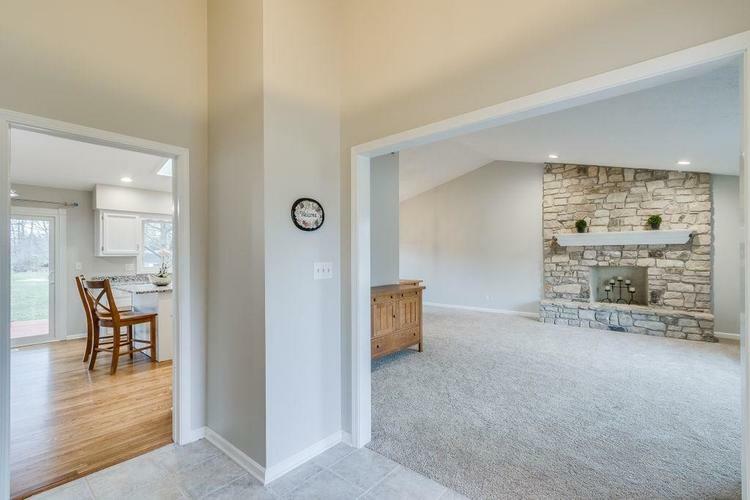 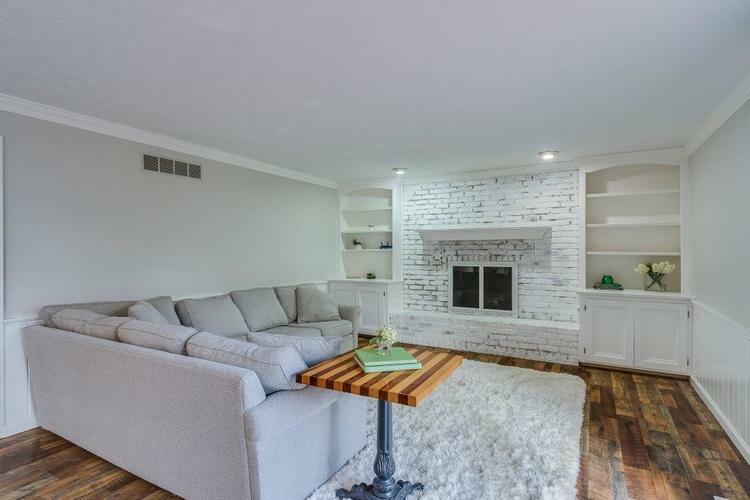 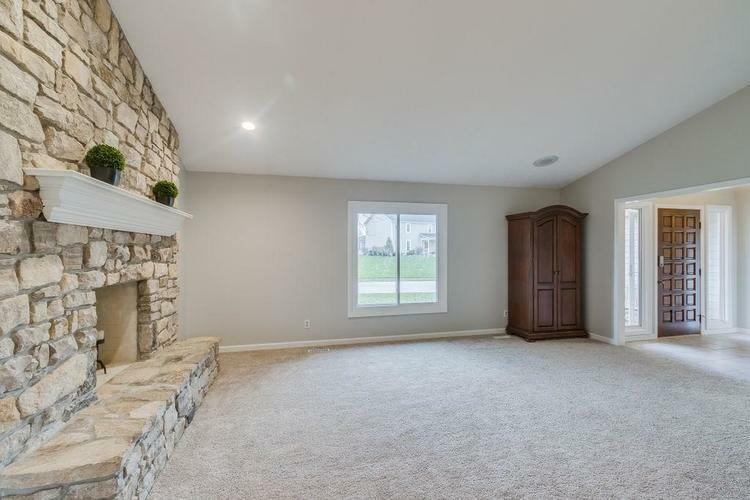 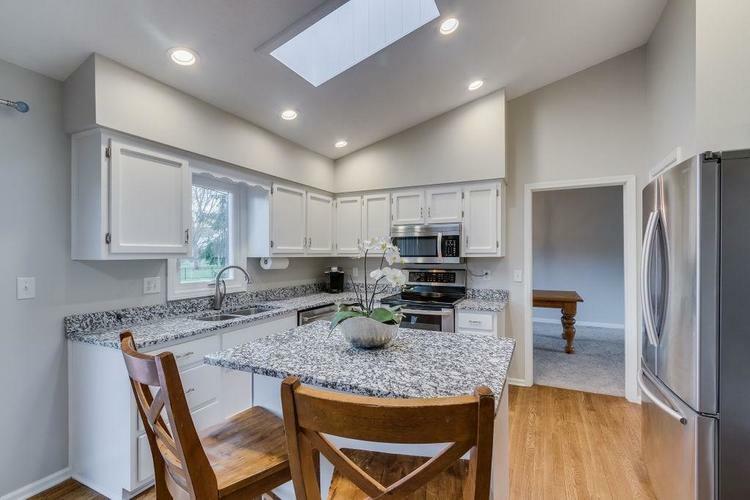 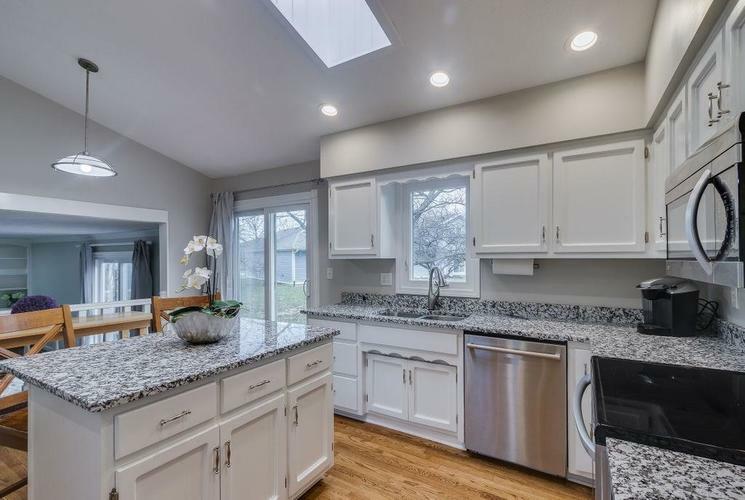 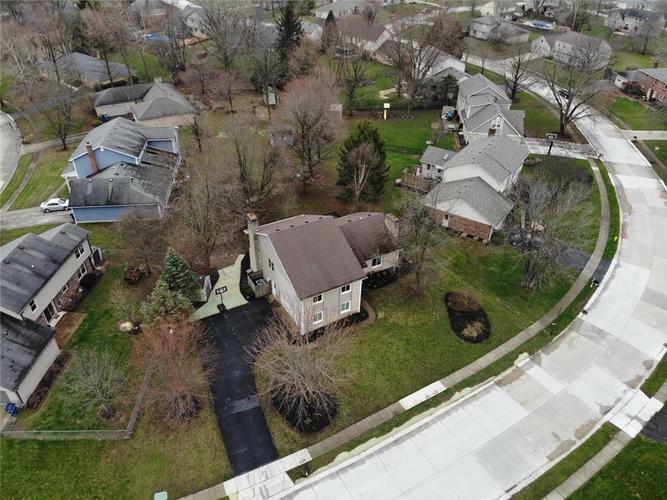 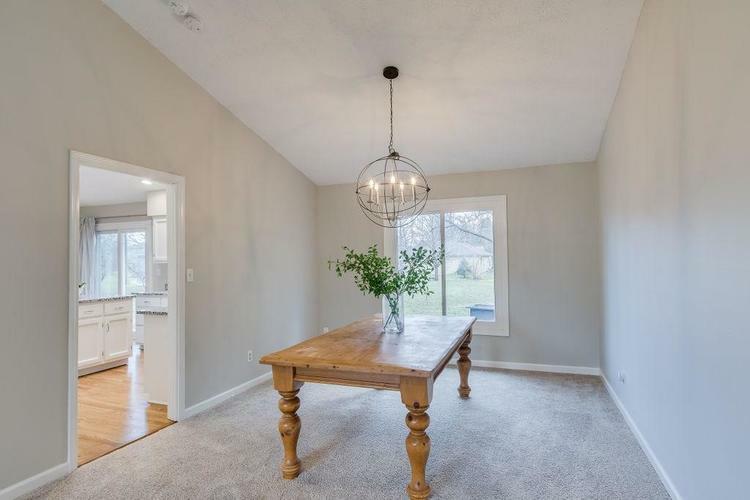 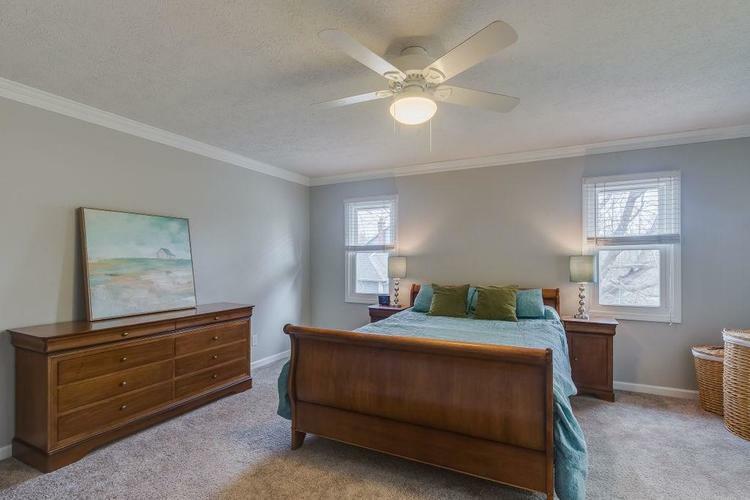 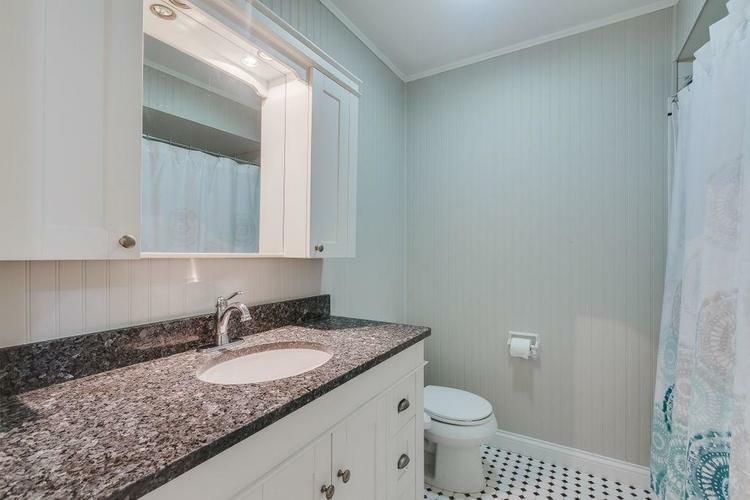 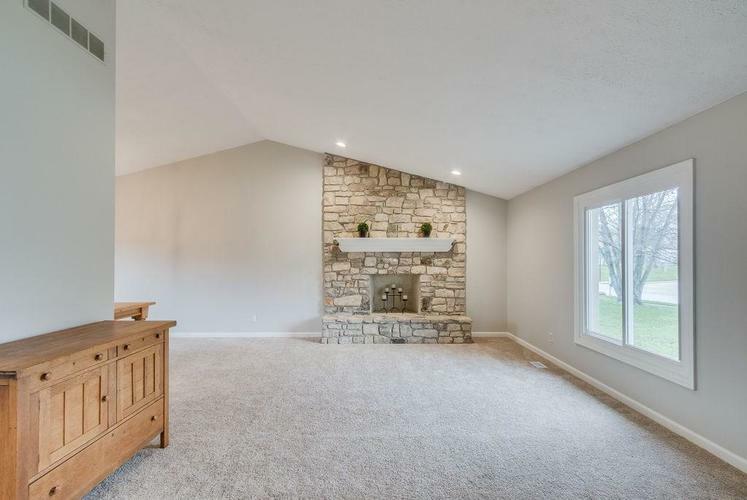 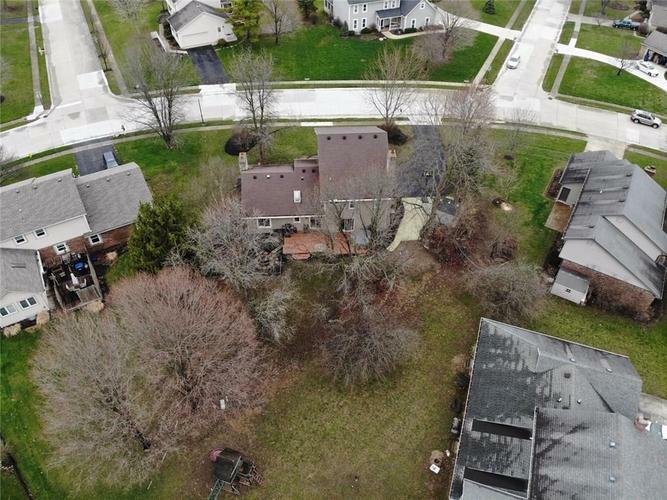 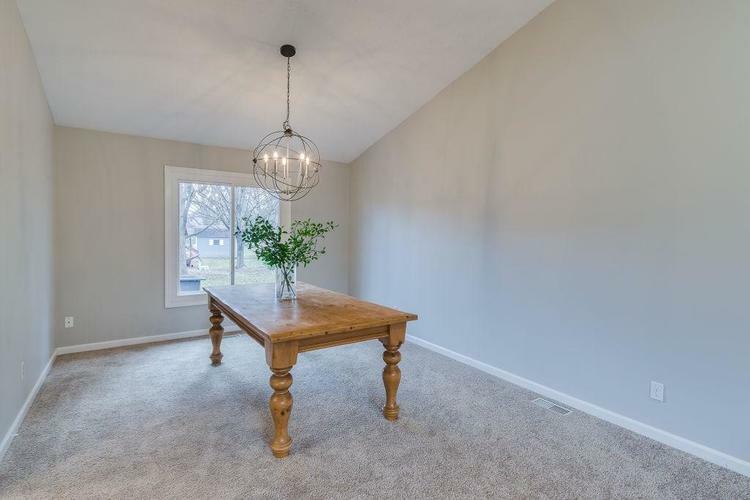 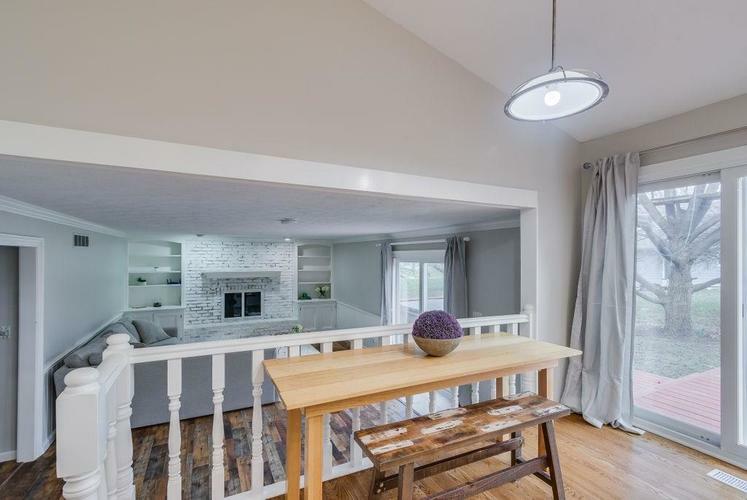 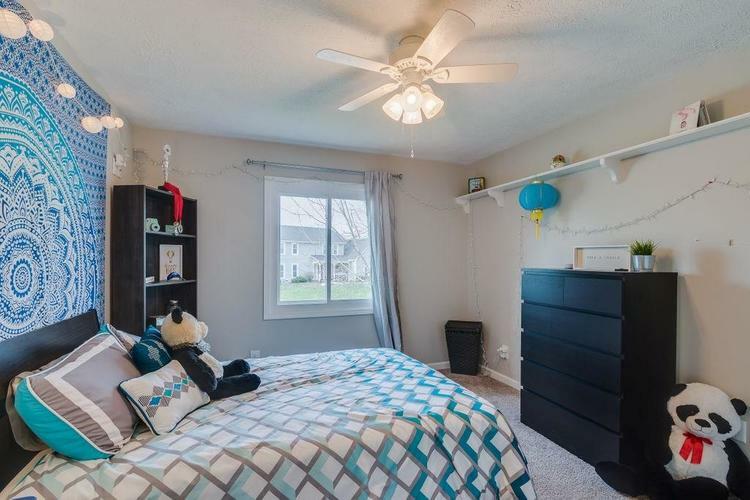 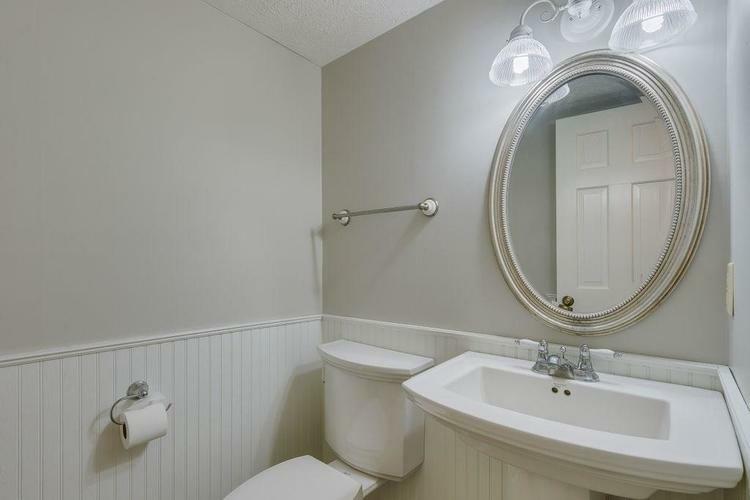 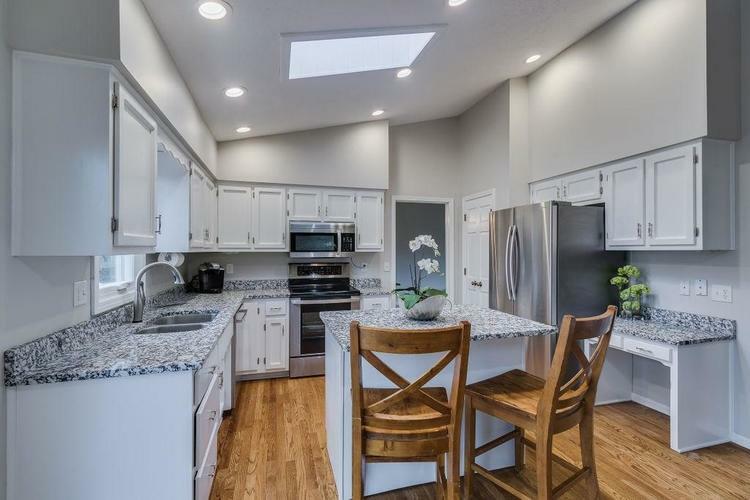 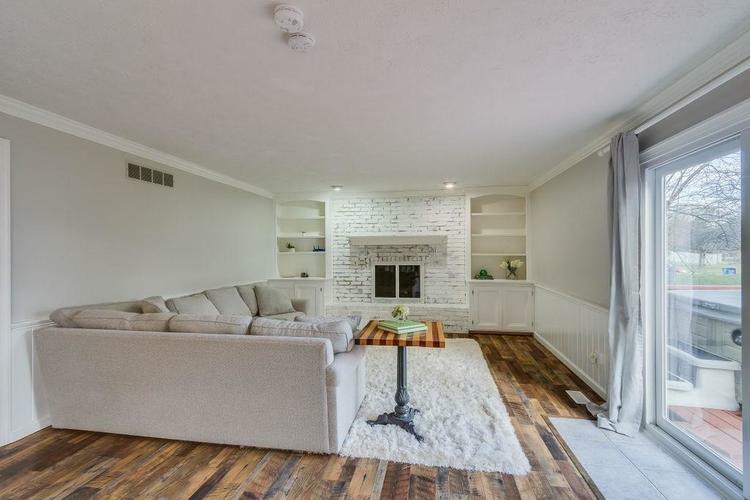 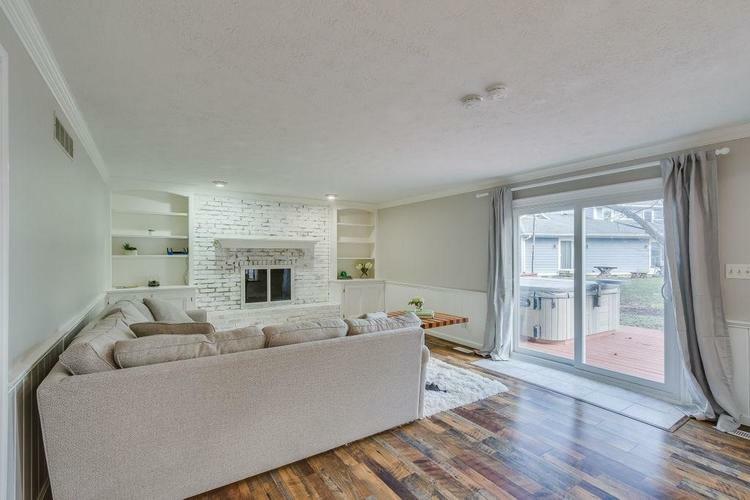 Vaulted ceilings, open floorplan, 2 fireplaces, new HVAC, new carpet, granite counters, fresh neutral paint throughout, and updated master and guest bathrooms. 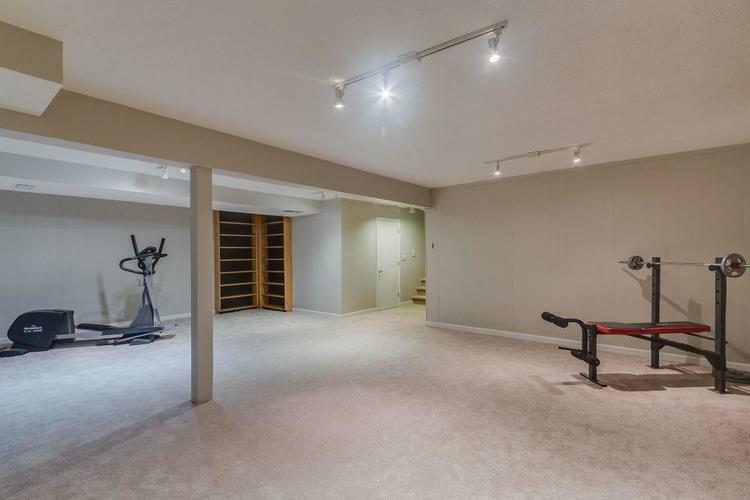 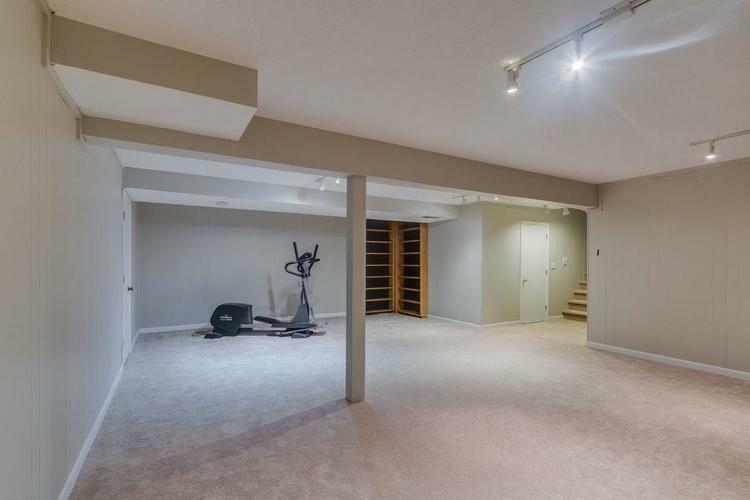 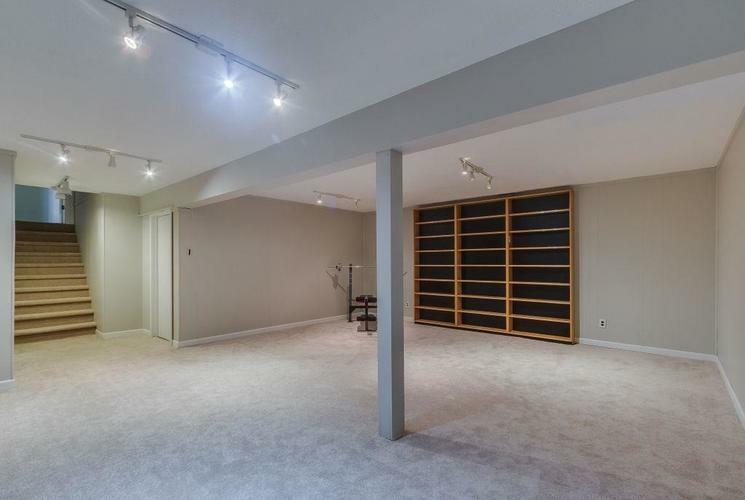 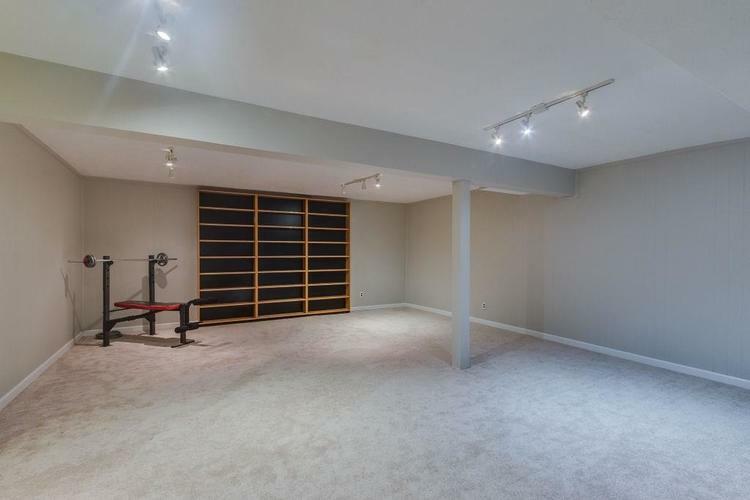 Finished basement with an extra storage room for all of your crafting needs. 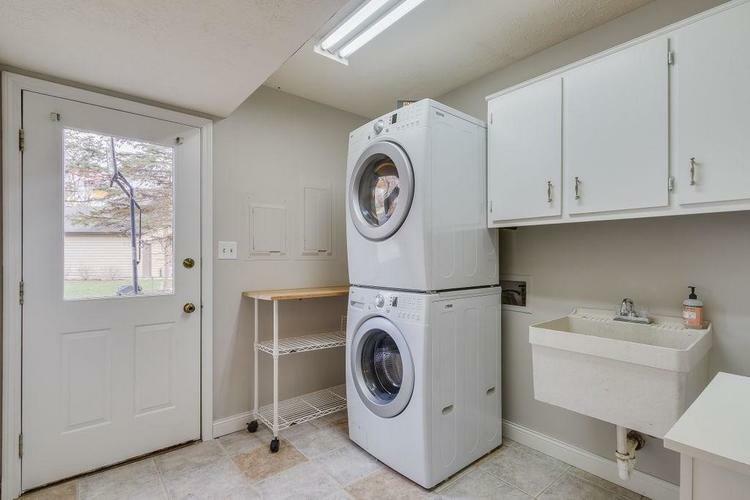 Exterior door leads to large Laundry/Mud Room complete with lots of storage and a half-bath. 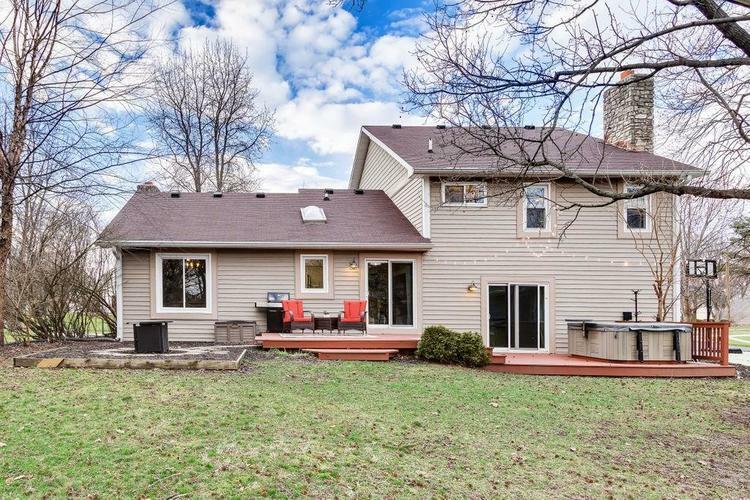 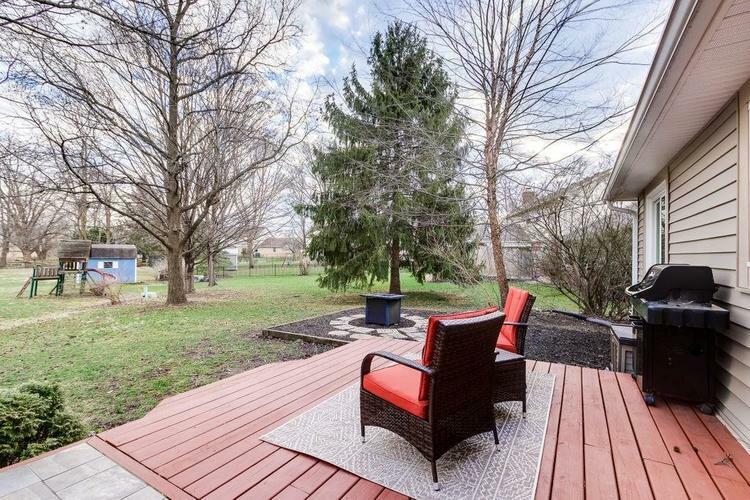 Relax and enjoy the backyard view of the beautiful mature trees from your large deck.